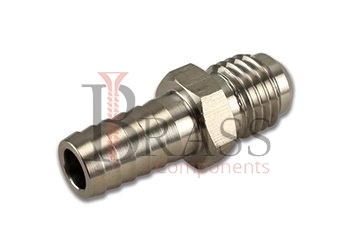 Pneumatic Fittings are essential for providing link between components in any type of pneumatic system. 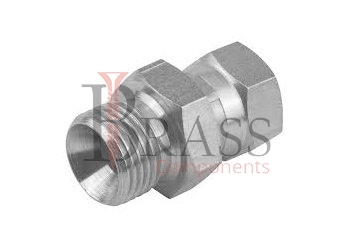 The type of connection between fittings need to be completely leakage free. 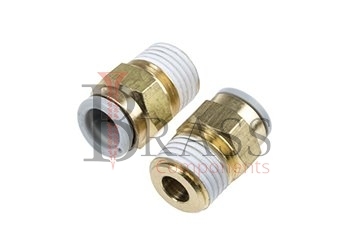 Brass crafted Pneumatic Fittings are ideal for secure and leakage free connections because they are rush proof, abrasion resistance and can withstand high and low temperatures. 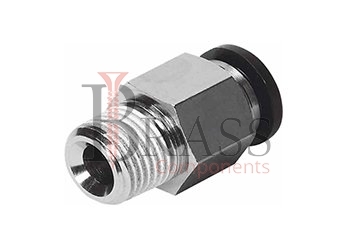 Pneumatic Fittings are available in wide range of sizes, shapes, connections and fitting types. 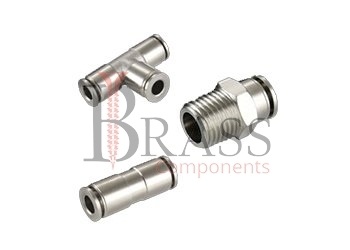 Nickle Plated Brass Body ensures anti-corrosion and anti-contamination. Does not rust, can withstand high and low temperatures. Coated with non PTFE Thread Sealants. Available in variety of sizes and configurations. 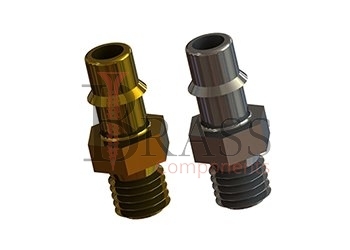 High Impact Resistance, High Temperature and Pressure Resistance Capacity. Available in Barb, Threaded and Push-To-Connect Styles. Assures Safety in repairing, inspecting or adjusting connected devices. Provide Quick Installation, Simple and Flexible. Ensure Superior Seal and leak resistant fit. Ensure Tightness under pressure and Pipe Locking. Appropriate for transporting high pressure materials. Fir the Plumbing Specifications of pneumatic control system. Suitable for applications in corrosive environment. For General Plants as well as Hydraulic and Pneumatic Plants. 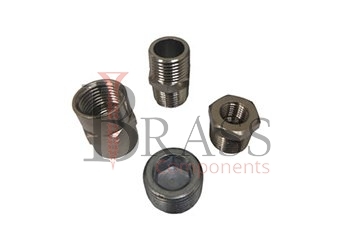 We manufacture Pneumatic Fittings per Custom Specification and export in France, Italy, Switzerland, Poland, Greece, UK and other European Countries. For more Information, Please Contact Us or Inquiry Now.